Don't break the bank for true wireless earbuds! 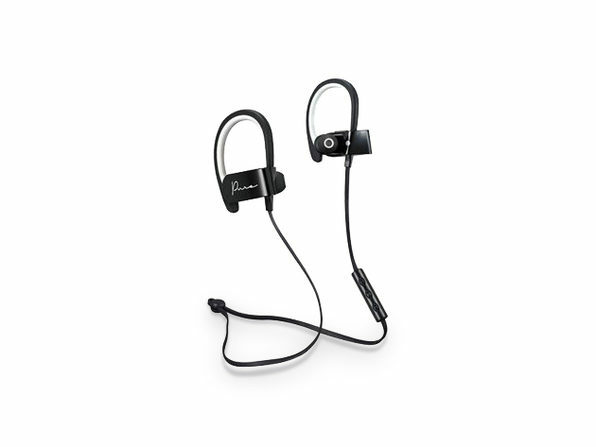 These premium buds deliver detailed sound and enhanced bass response for a rich sound experience. The high-power dynamic speakers feature noise isolation while the HD microphone provides the ultimate solution for taking calls on the go. 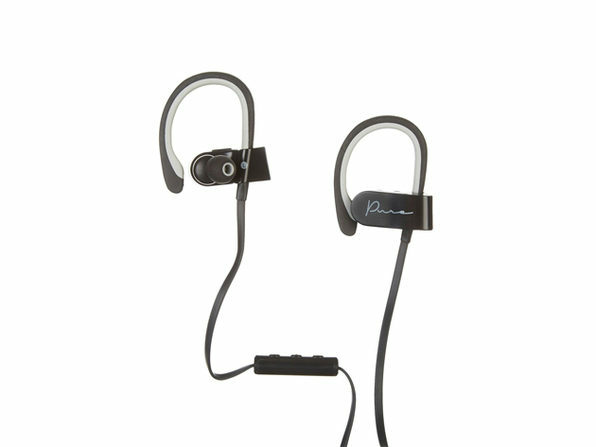 It's the ultimate listening solution for the active lifestyle.